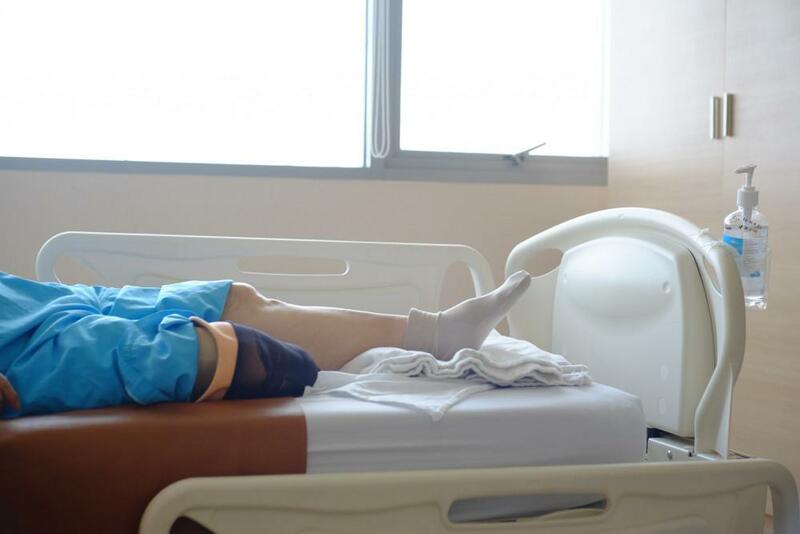 In Greater Nashville, Podiatrists are seeing the results from the latest epidemic to hit United States over recent years. The Centers for Disease Control states that over 30 million people have diabetes and 1 in 4 don’t even know it. 24% of diabetics that develop a foot ulcer have an amputation, according to the American Podiatric Medical Association. This is all too true for Colin Rattray, 50. Mr. Rattray is sharing his story in hopes it would help others with diabetes make better choices about their health. 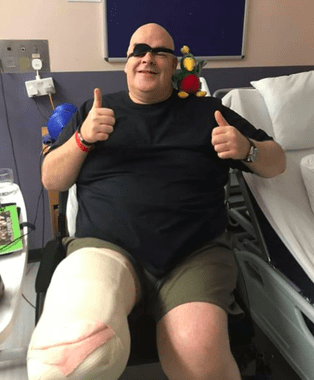 After ignoring their advice for years, doctors amputated his entire lower leg last month. Rarely is it the entire foot at once. In Mr. Rattray’s case, and in most cases that our podiatrists in Nashville and across Middle Tennessee see, it starts with losing a toe often related to diabetic peripheral neuropathy. Penninah Kumar, DPM, Neuhaus Foot & Ankle podiatrist in Mt. Juliet, specializes in foot problems related to diabetes. She says not checking your feet frequently is a critical mistake. Cuts and wounds don’t heal the same way those without diabetes heal. A diabetic foot often has decreased blood flow, significantly slowing the healing process. In severe cases, these open wounds don’t heal and they actually worsen. Several years ago, Mr. Rattray stubbed his toe at work. The next morning, he noticed the skin on his toes turning dark. Over the next couple of weeks it darker and started to turn black. This scared him so much that he went to the ER. An ER nurse looked at his black toe and asked him if he was diabetic. “I thought she was having a laugh." Mr. Rattray was rushed into surgery and after a three hour operation, he was left with three toes on his foot. Doctors told him he needed to control his diabetes and eat better. But Mr. Rattray was just relieved that he didn't lose his whole leg. Instead, he continued his daily diet of junk food and sugary drinks. Cakes, biscuits, chocolate bars, pastries, and soda whenever he wanted. Then, late last year, Mr. Rattray realized he had a “huge” infected ulcer on his right foot. This time, he knew what might be coming. There was so much damage to his bone caused by the infected and untreated wound, there was little choice but to remove his lower leg and foot. It's hard to believe this happens, but it does. 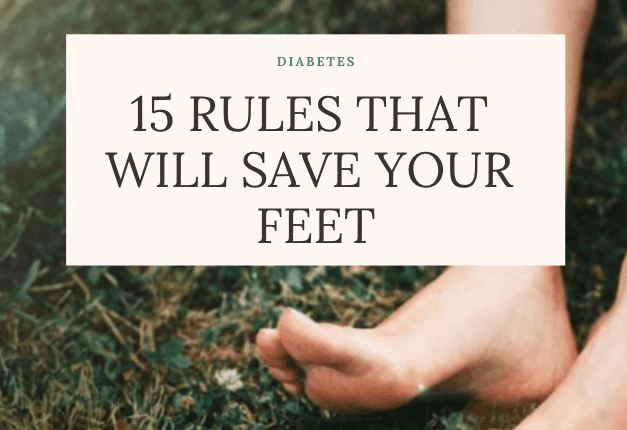 With uncontrolled diabetes, you can lose feeling in your feet and wounds can turn for the worst before you even notice them. You may never even feel the pain. This can happen with uncontrolled diabetes. After several warnings from doctors, Mr. Rattray continued to eat as he pleased. 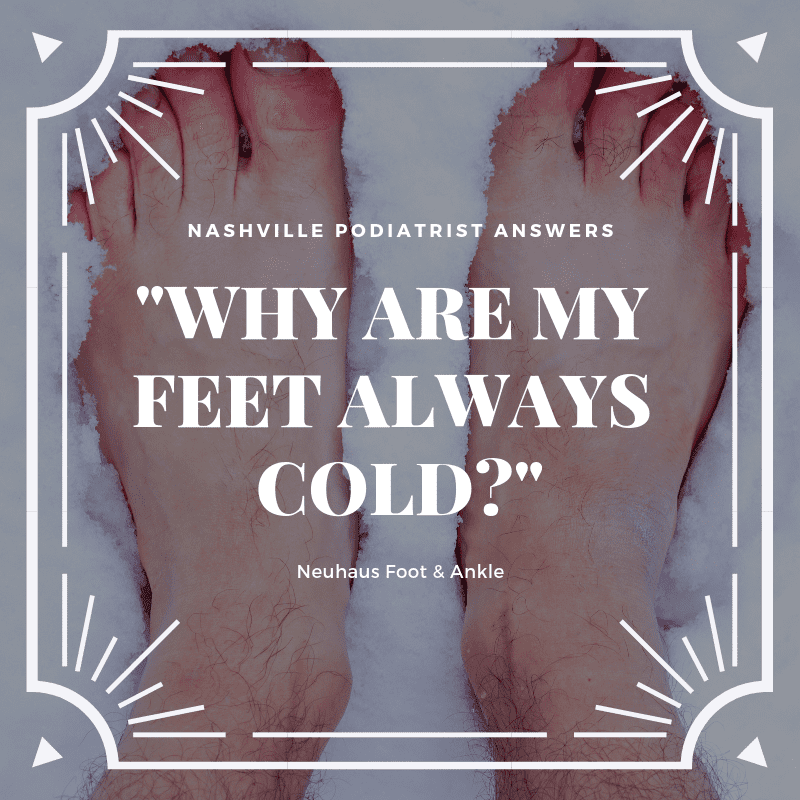 Not a month goes by that our podiatrists in Nashville and across Middle Tennessee aren't removing a foot or toe. 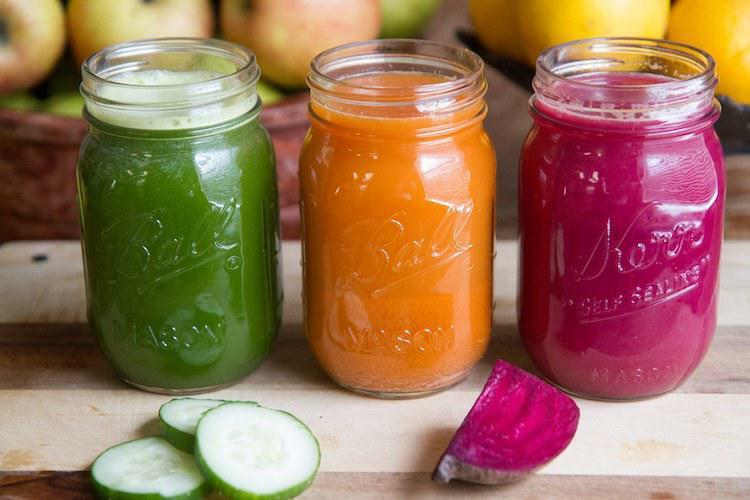 These can all be prevented with proper footwear and foot care. Mr. Rattray is now recovering from the amputation and learning to walk again. Though, he recalls watching the saw remove his own leg and feeling its vibrations. That's when his poor health really hit home. He vowed to make a change and turn his bad habits around. A ‘glass half-full type of guy,’ he is learning to walk with his prosthetic leg and looks forward to getting out of the hospital. As you can imagine, Mr. Rattray is encouraging those with type 2 diabetes to eat healthiy and to make proper foot care a priority. Make a habit of looking at your feet daily. Look at the top, sides, bottom, and between the toes for changes in color or breaks in the skin. Treat your feet by wearing shoes in and out of the house. If you cannot cut your nails, or if you have calluses, corns, ingrown nails, or toenail fungus, consider making an appointment with a podiatrist. Read frequently asked questions about diabetic foot and more advice on preventing wounds and amputation here. Read more about Mr. Rattray's story. 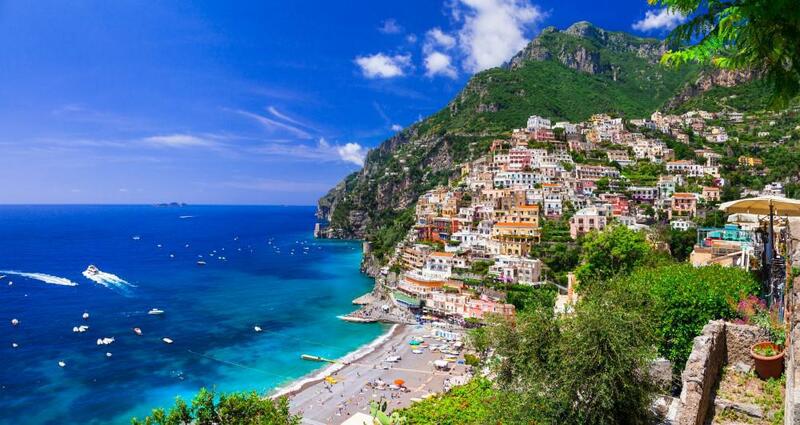 Planning a trip to Italy soon? Packing your favorite sandals or flats to wear on vacation? Be careful! Officials at Cinque Terre's national park have had enough of tourists wearing the wrong footwear throughout their park according to a new rule this year. "This bump on my big toe seems to be getting bigger and more painful. What is it and will it go away?" 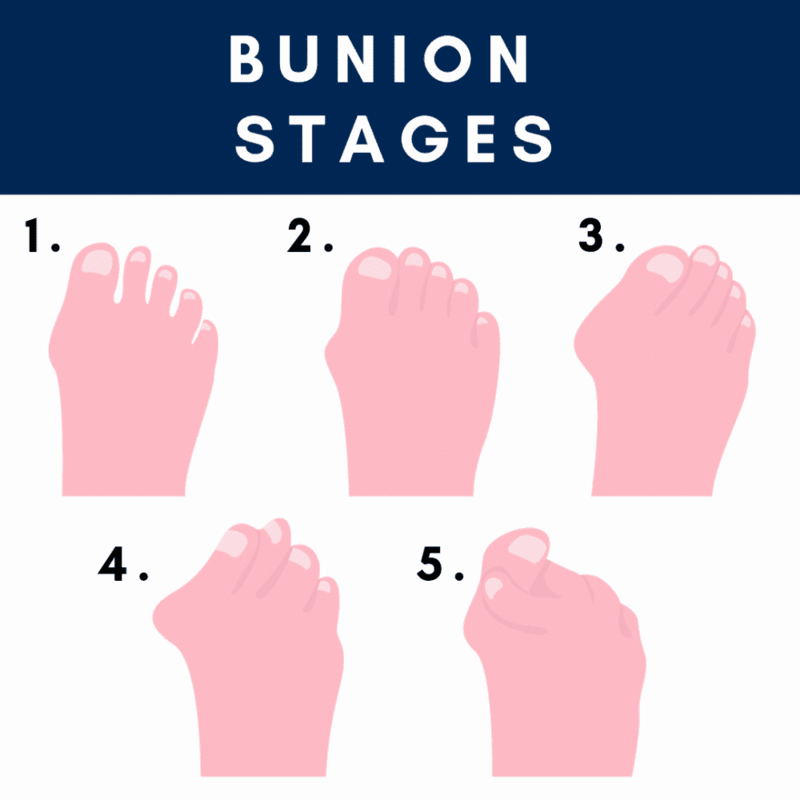 Women in their 40's or older are more likely to develop bunions than anyone else. If this is you, read on to see what you can do about it. One of the most common problems we see at Neuhaus Foot & Ankle is heel pain. 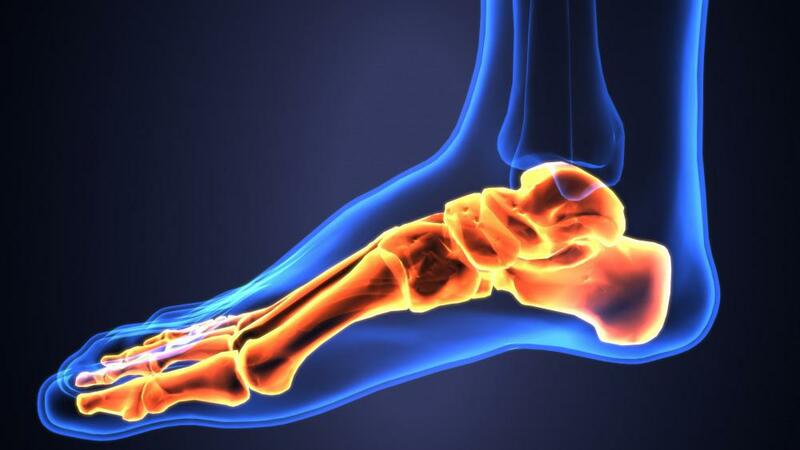 Heel pain has many causes can be effectively treated when properly diagnosed. Here are 7 things you can do to treat mild heel pain yourself.